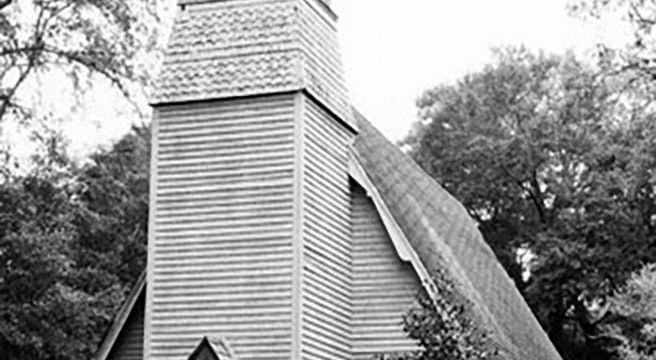 This African American congregation was formed in 1892 as a mission of St. Jude’s Episcopal Church, a white congregation. The rector of St. Jude’s supplied services for the Church of the Atonement. This distinctive Gothic Revival church was built in 1896. The wood frame building features a steep gable roof. A tower on the front, which contains the Gothic-arched entrance, is decorated with fish-scale shingles and topped with an open belfry. 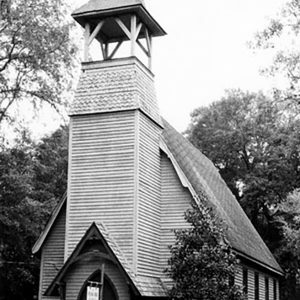 The Church of the Atonement is included in the Walterboro Historic District.